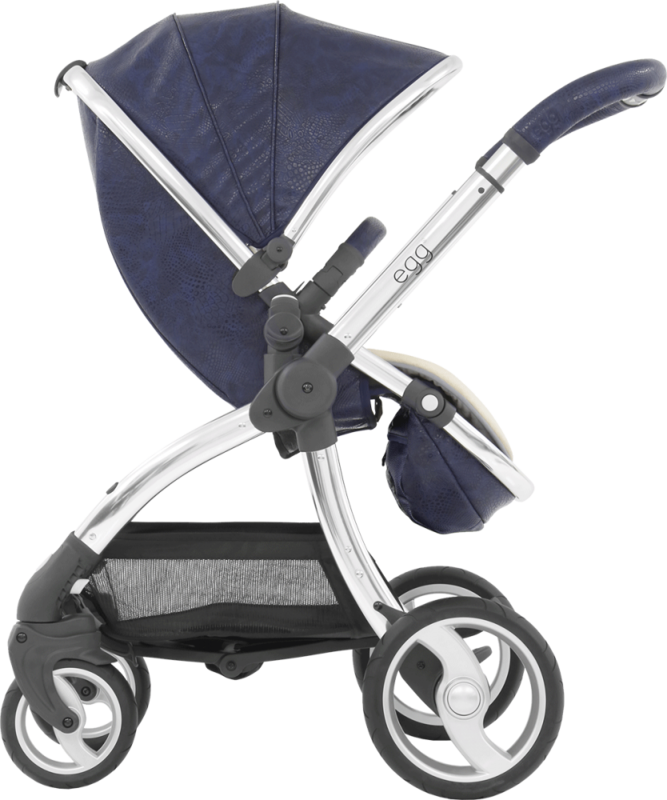 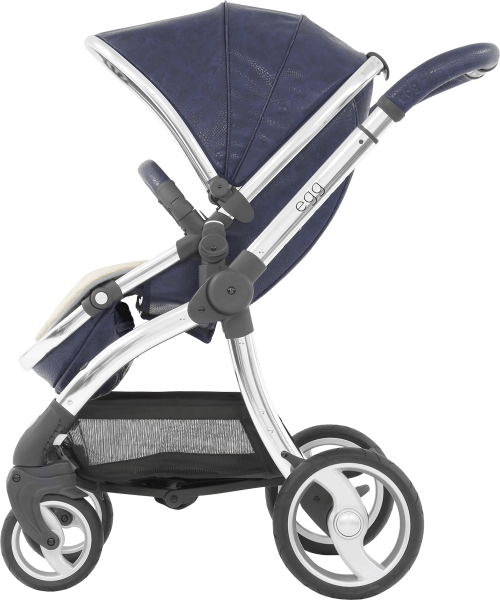 The stunning new egg® stroller Serpent Edition has been designed in the UK with the style conscious parent in mind. 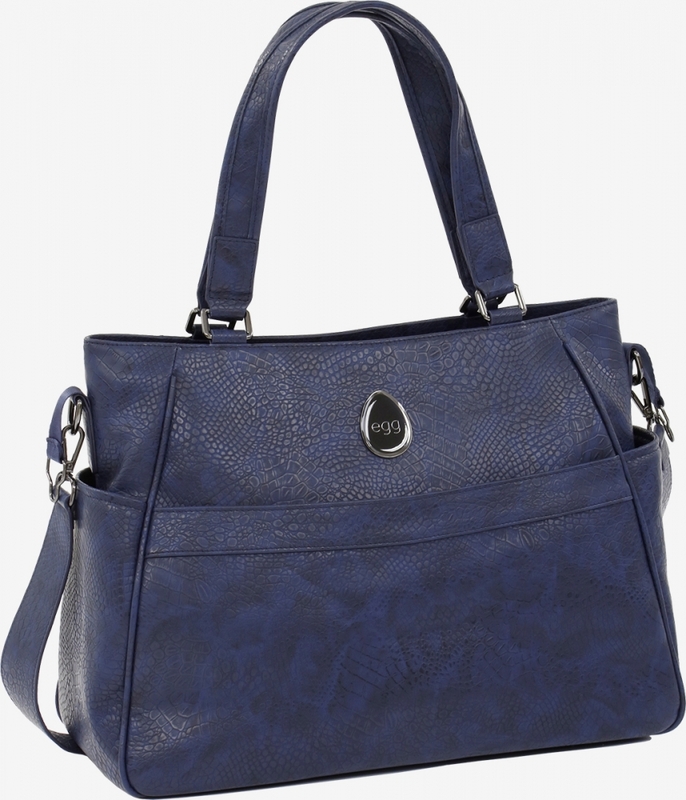 The package comes complete with leather bag and fur liner. 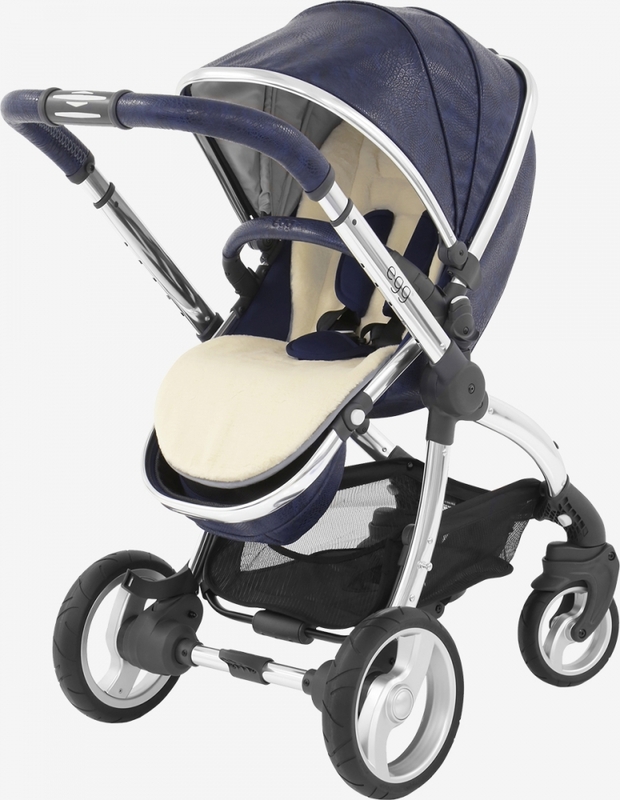 Soft touch fabrics create smooth curves and continuous lines to give the egg® a luxurious, stylish look. Outstanding engineering creates the perfect ride for baby and ultimate ease of use for parents.